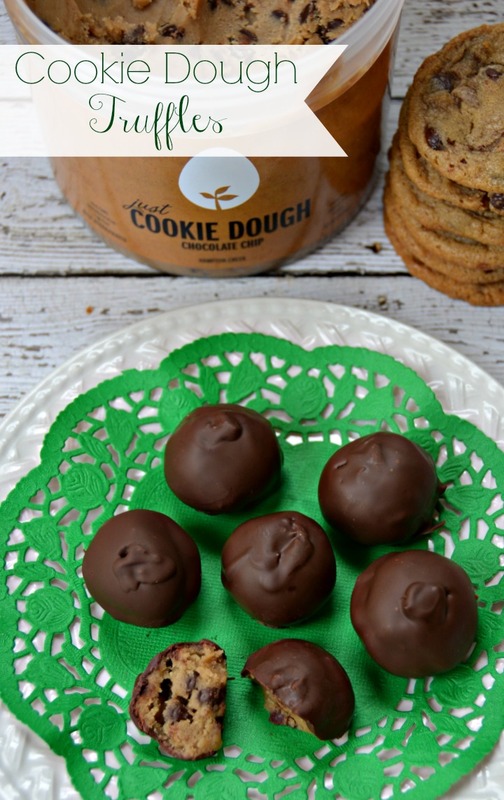 This easy chocolate chip cookie dough truffle recipe is made with just two ingredients so it's quick to make! This fun and festive recipe is sponsored by Just Cookies! from Hampton Creek. Just scoop out the cookie dough and dip in chocolate and your holiday treats are ready to go. The crazy holiday cook baking and candy making is just about to start. I have a great Christmas planner and Christmas Cookie Exchange party planner I use every year to stay organized. But it never fails that at some point in December I end up needing just one more super quick and easy treat to make in a hurry. 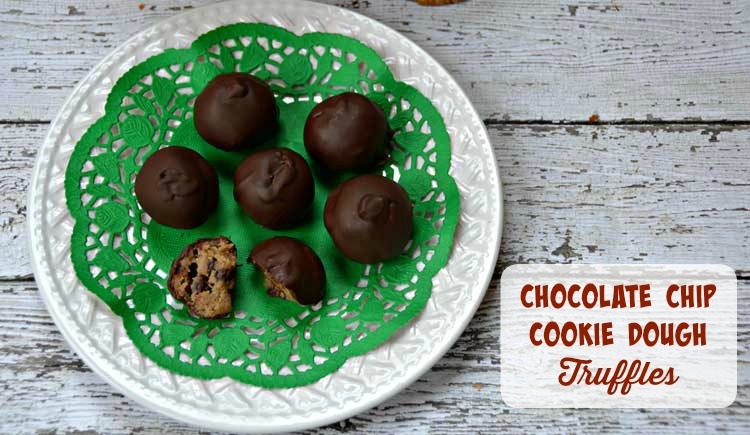 These truffles need only 2 ingredients, are super quick to make and are even allergy friendly. I used Hampton Creek's Just Cookie Dough as the heart of the truffles. Just Cookie Dough is pre-made cookie dough that is GMO free, cholestrol free, dairy free, lactose free, kosher and… egg free, which means you can safely eat it raw. 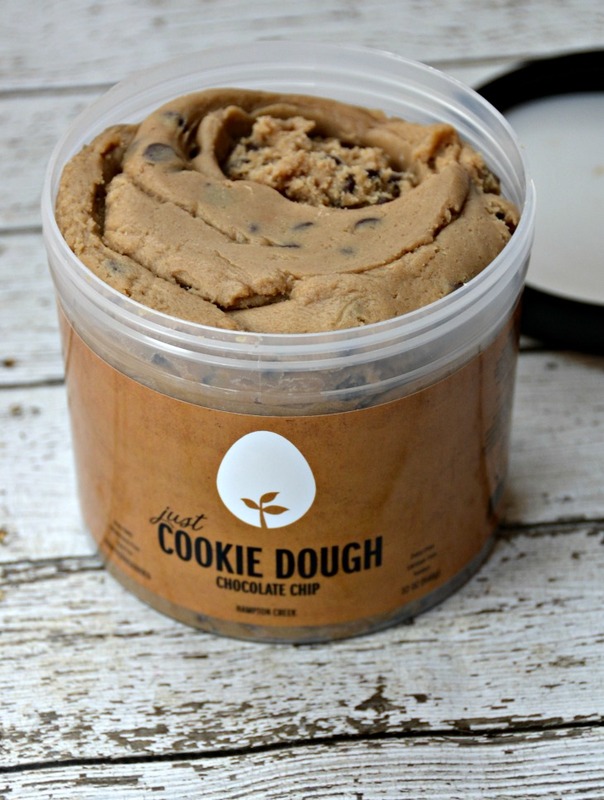 Cookie dough lovers – this one is definitely for you! These truffles are super easy to make. I scooped the dough out using a 1 Tablespoon cookie scoop. I found that dipping them worked best if you rounded them out a little so they weren't quite so flat on the bottom. I put the scoops on a plate and then put them in the fridge while I prepped the chocolate. I melted some chocolate in this nifty little electric chocolate pot. It is the best tool ever for holiday chocolate melting. I used chocolate candy melts to dip the truffles in. I rolled the cookie dough balls in the chocolate and used wooden kebab skewers to get the truffles out. If any of the chocolate comes off when putting the truffles down to dry, just use a dab of the chocolate to fix it. Because I used chilled chocolate chip cookie dough, the chocolate started to set immediately. I made the mistake of letting the truffles dry on a cooling rack and the stuck. The chocolate set right to the wire! I'd suggest letting them dry on waxed or parchment paper so they come off easily. And that's it! 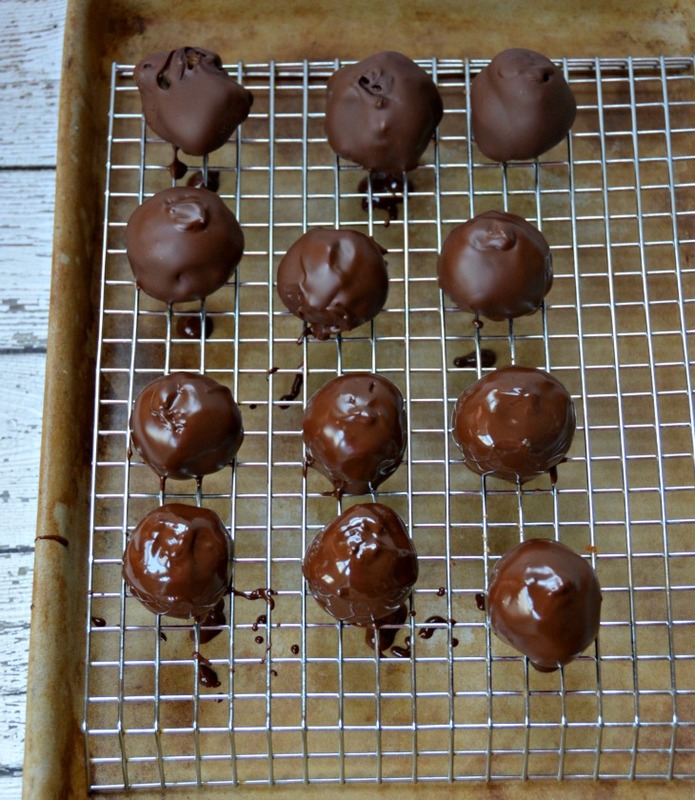 Your chocolate chip cookie dough truffles are ready to be eaten. I would keep the truffles in the fridge until you serve them or give them away. 1	Tub Just Cookie Dough! 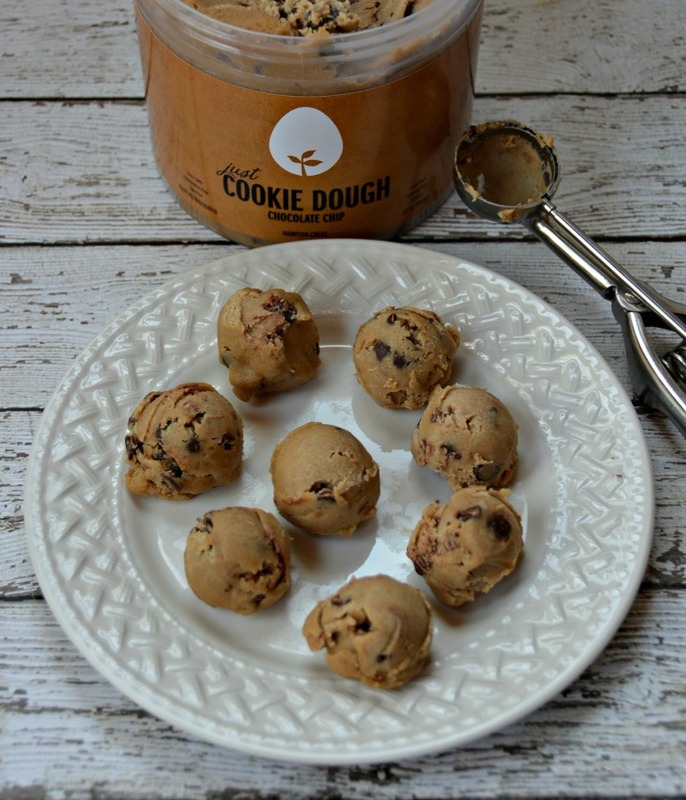 Scoop cookie dough in to 1 Tablespoon round balls. Place on a plate or platter and put in the fridge. Melt chocolate in microwave, over double boiler or in a chocolate pot. 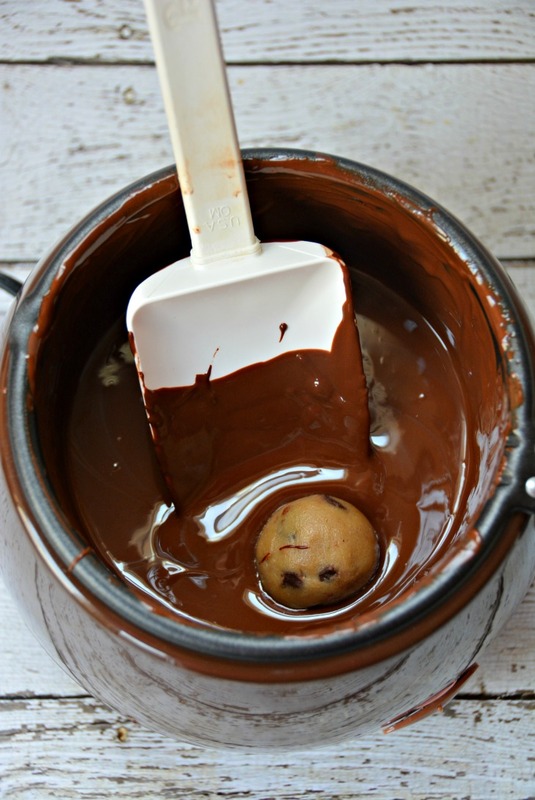 When chocolate is melted, dip the cookie dough balls in to the chocolate and cover. Allow to dry until chocolate is set. Refrigerate until serving. Peanut Butter and Jelly Grilled Sandwiches for National Peanut Butter and Jelly Day! These look amazing! Can\’t wait to try them with my Christmas baking. Pinned it. 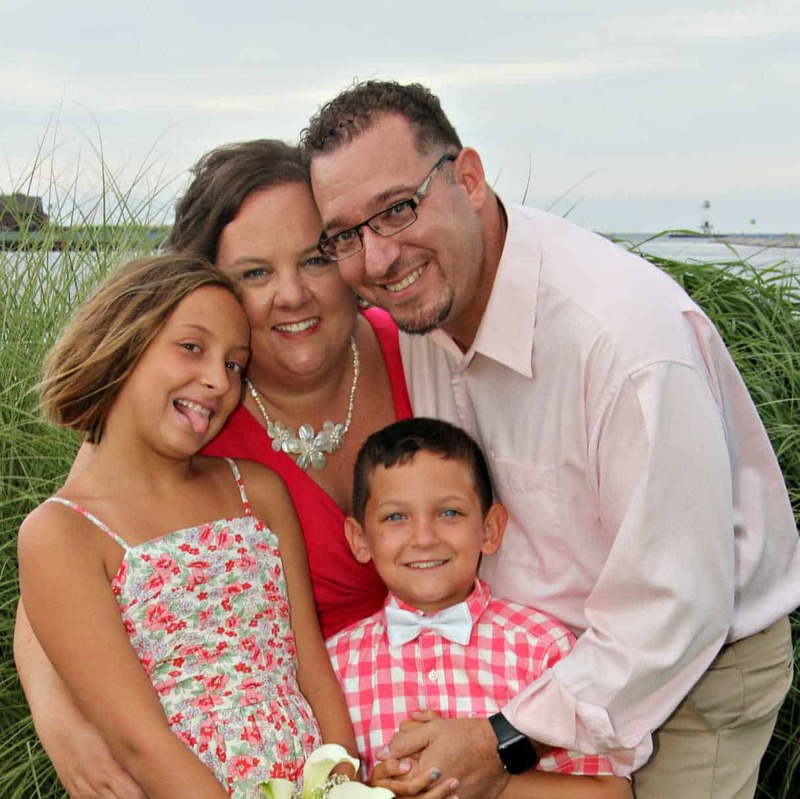 Found your blog on the Full Plate Thursday link party and started following on Google +. Hi Erin – thanks for following! 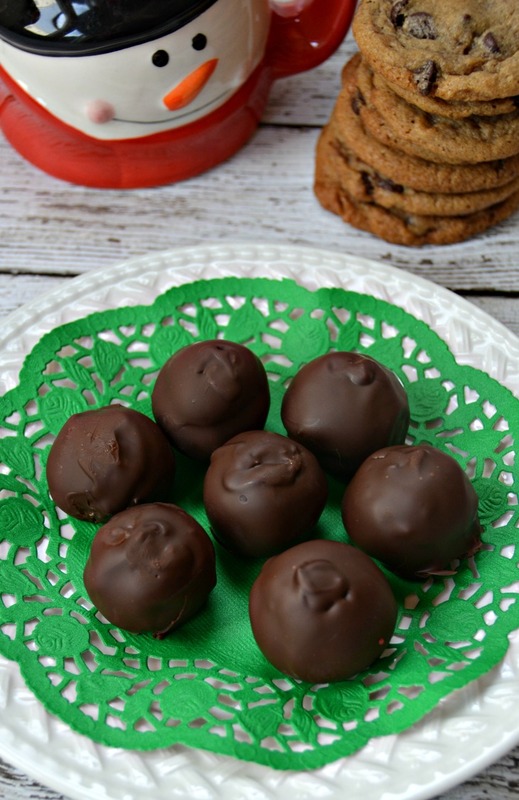 Your Cookie Dough Truffles look wonderful, we will love them. Thanks so much for sharing with Full Plate Thursday this week. Hope you have a great weekend and come back soon! Only two ingredients? What a great recipe, and they look beautiful! 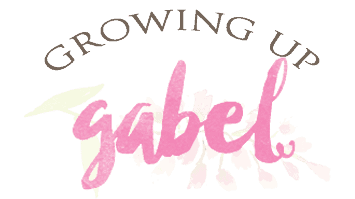 I’d love if you would share this at the blog party, Celebrate It! We are all about celebrating the little everyday things of our wonderful life, along with the big things! Thank you and thanks for the invitation! I agree! Nothing better than a little chocolate covered cookie dough. Hi Camille – I love cookie dough, and these are so easy to make. Super easy! Perfect for a last minute gift or for a party. Thanks, Joanne! These are right up my alley. 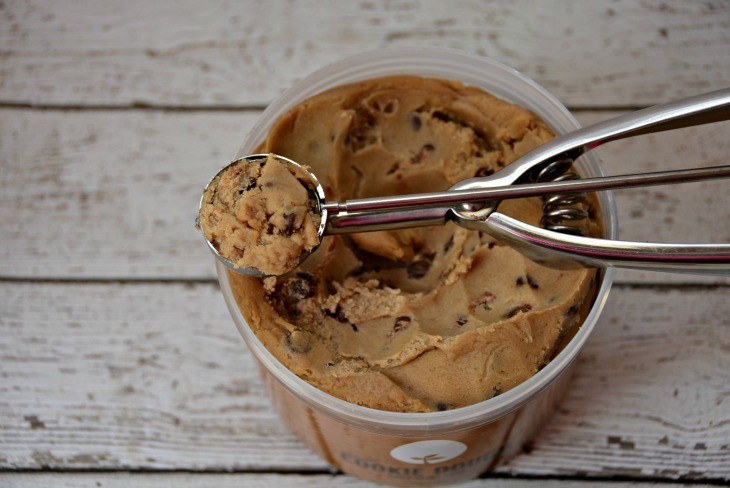 I love all things cookie dough! Then you will love these! Or just eat the cookie dough… ha ha!